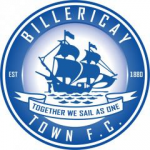 Billericay Town Supporters Society will be running coaches up to Derbyshire for the F.A. 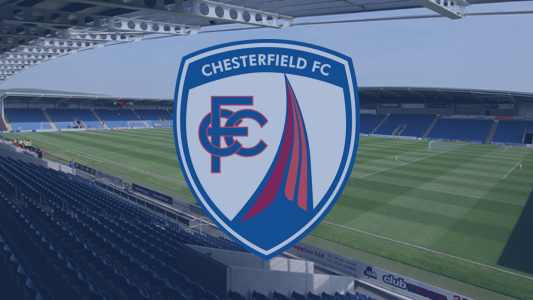 Cup match at Chesterfield. Seats are priced at £25 for adults and £15 for Under 16’s. Under 16’s must be accompanied by an adult. We are asking supporters to purchase coach tickets in advance. This can be done with the BTSS in the clubhouse today during the match against Dulwich Hamlet and when Town play East Thurrock on Tuesday. If you are unable to attend or purchase tickets at these games then please let us know by emailing btsstravel@gmail.com.